Navy blue classic wool blazer from Manuel Ritz featuring notched lapels, a front button fastening, a chest pocket, two front pockets, long sleeves and button cuffs. Grey classic wool blazer from Manuel Ritz featuring notched lapels, a front button fastening, a chest pocket, two front pockets, long sleeves and button cuffs. 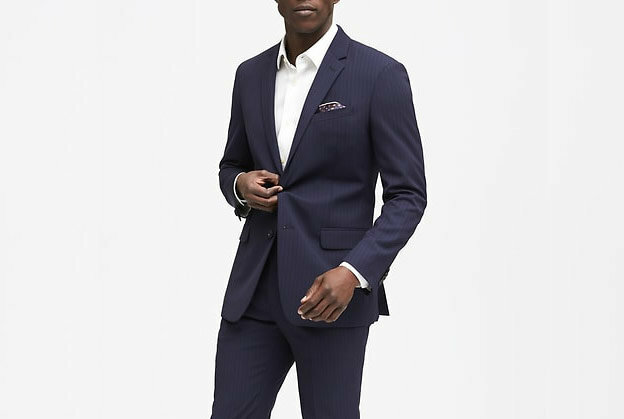 Deep blue cotton classic formal blazer from Manuel Ritz featuring structured shoulders, notched lapels, a front button fastening, side slit pockets and handkerchief on the chest pocket. Blue and red cotton blend classic tweed blazer from Manuel Ritz featuring classic lapels, a front button fastening, long sleeves, side pockets and a curved hem. Electric blue cotton & linen classic formal blazer from Manuel Ritz featuring structured shoulders, notched lapels, a front button fastening, front flap pockets and handkerchief on the chest pocket. White and blue cotton blend classic check blazer from Manuel Ritz featuring classic lapels, a front button fastening, long sleeves, a chest pocket, side pockets and a short length. Grey cotton-linen blend classic slim-fit blazer from Manuel Ritz featuring classic lapels, a button fastening, long sleeves, side pockets and a slim fit. Blue cotton blend formal blazer from Manuel Ritz featuring a pocket square, classic lapels, a chest pocket, a front button fastening, a chest pocket and a badge detail on the lapel. Deep blue virgin wool & silk striped blazer from Manuel Ritz featuring structured shoulders, peaked lapels, a front button fastening, side slit pockets, vertical stripes and a chest pocket with a handkerchief. Beige cotton-linen blend classic slim-fit blazer from Manuel Ritz featuring classic lapels, a chest pocket, side pockets, a button fastening and a slim fit. Blue linen-flax textured casual blazer from Manuel Ritz featuring classic lapels, long sleeves and a button fastening. Blue cotton checked casual blazer from Manuel Ritz featuring classic lapels, long sleeves and a button fastening. Blue cotton blend checked textured blazer from Manuel Ritz. From brightly hued blazers to ultra-chic flats, Sézane’s latest launch offers all your coveted spring essentials. When in doubt, you can’t go wrong with some classic stripes. 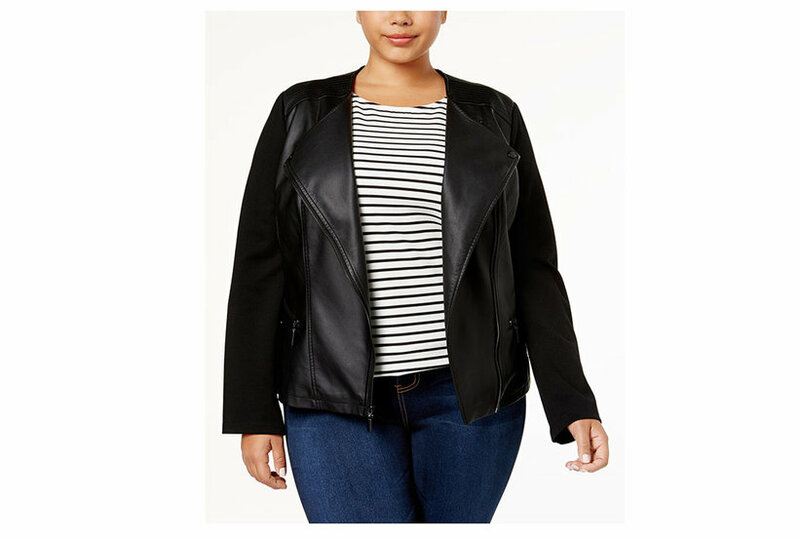 Clear room in your closet for one (or all) of these stylish moto jacket options, from chic leather moto jacket options to slick suede moto jacket picks. 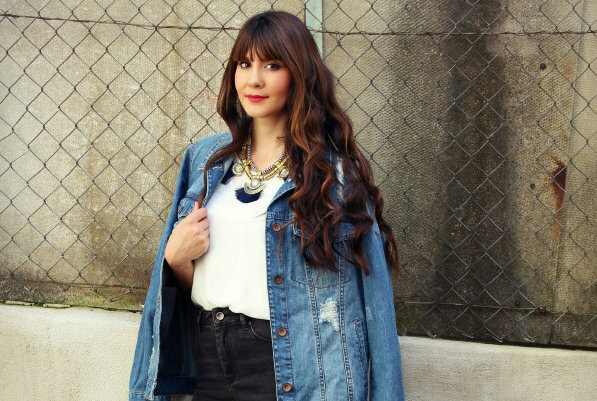 Denim is a staple in most closets but it’s not always easy to know how to wear a jean jacket. Here are examples of trendy jean jacket outfits! The retailer is offering an amazing deal if you buy a men’s blazer. These affordable jackets are perfect for the transition from winter to spring. 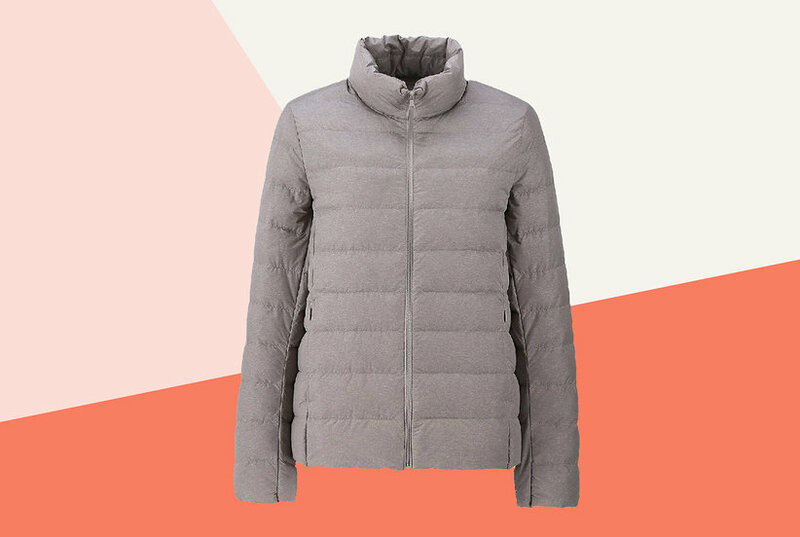 I was on the hunt for a transitional coat that was the Goldilocks of cold-weather gear and the Ultra Light Down Jacket from Uniqlo fit the bill. Because you’re never too old to rock the classics in style. 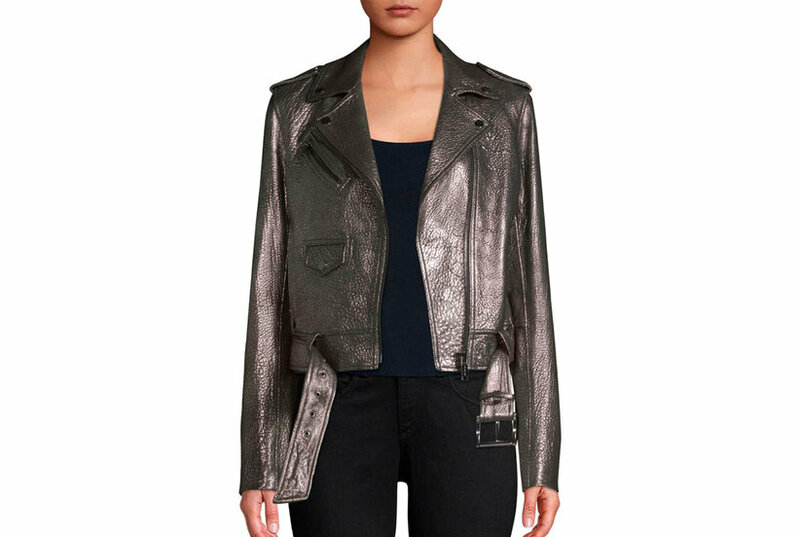 This classic, edgy wardrobe staple makes a surprisingly versatile layering piece for winter. Meghan Markle and Kate Middleton are undoubtedly the two most fashion-forward royals. 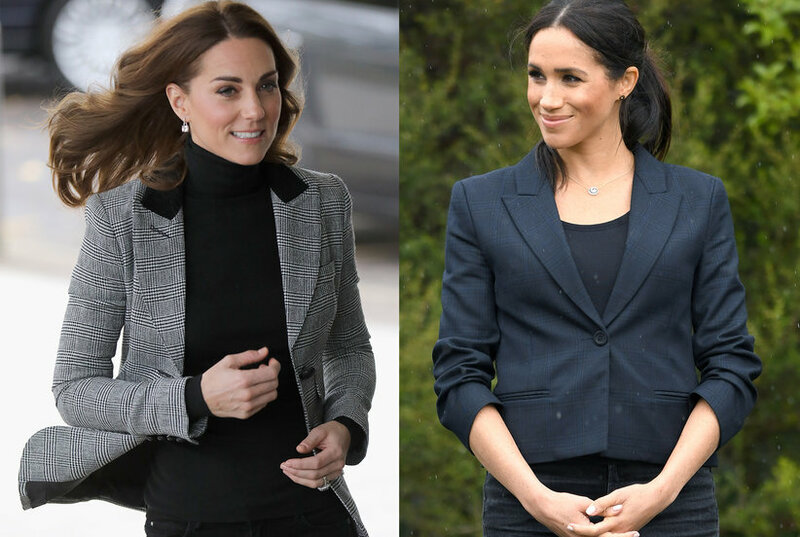 And this week has been no different as both ladies were spotted in this fall’s best accessory—a blazer. Multicoloured cotton blend plaid blazer from Manuel Ritz featuring classic lapels, a plaid pattern, front pockets and a pocket square. Off-white cotton-blend single breasted blazer from Manuel Ritz. White and navy cotton blend striped fitted blazer from Manuel Ritz featuring classic lapels, a button fastening, long sleeves, a striped print and a slim fit. Brown cotton classic bomber jacket from Manuel Ritz featuring a shawl collar, a front zip fastening, side slit pockets and a ribbed hem and cuffs. Dark blue wool and cotton drawstring skinny trousers from Manuel Ritz featuring an elasticated waistband with a drawstring fastening, a concealed front fastening and a fitted waist.